Andrew ASHONG/THEO PARRISH Flowers EP vinyl at Juno Records. 1. 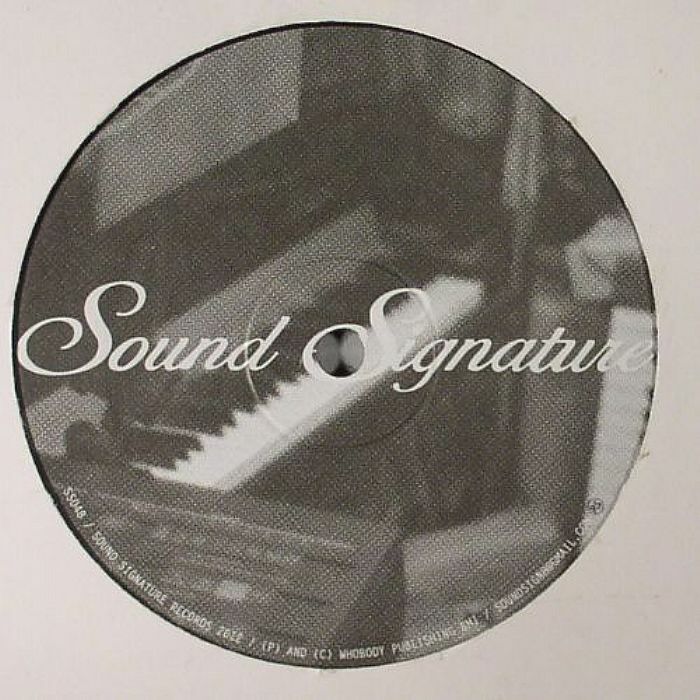 Andrew Ashong & Theo Parrish - "Flowers"
1. 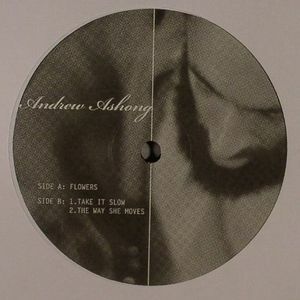 Andrew Ashong - "Take It Slow"
At first glance, the pairing of Forest Hill resident Andrew Ashong and Sound Signature boss Theo Parrish would seem strange. But the duo have worked together previously with the Ghanaian born vocalist (and supposed owner of a vinyl collection that would make most record shops look like a car boot sale) lending his soulful tones to Parrish's excellent nine minute plus translation of the Hot Chip and Spiritualised affiliated About Group. Whereas that collaboration was more about Ashong's voice being just one element of a production that was undoubtedly Parrish, the three tracks present on the Flowers EP look to showcase what a talent the Londoner is. Those trademark dust filled stacatto rhythms are present in the opening title track, but they never swamp Ashong's killer vocal delivery, while "Take It Slow" is bonafide D funk of the highest order. After the brutal, divisive nature of Theo's kung fu experimentalism on the Any Other Styles EP, these three tracks show him in a wholly new light and hopefully Parrish and Ashong will be making much more music together.